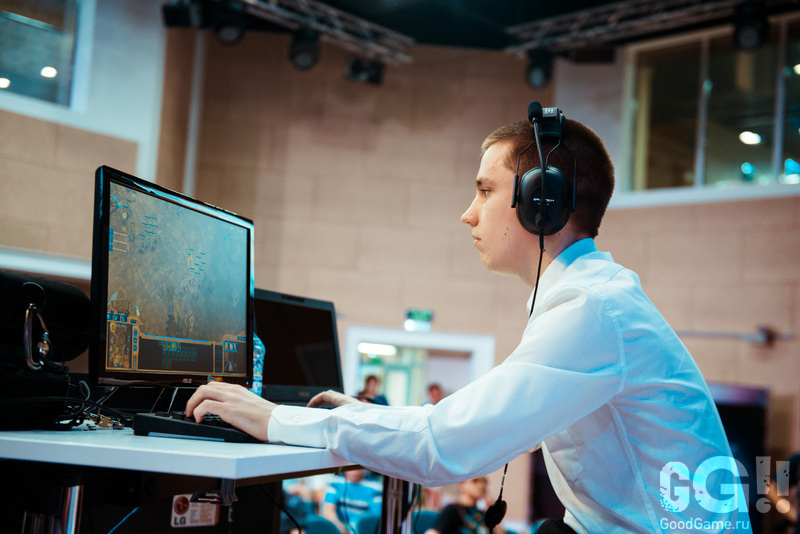 Our very own Artem "Verdi" Avramenko managed to win Battle of Four, defeating Dmitry "Happy" Kostin in the grand final with a 3-1 score and taking home 1st place and $1,100. The event named Battle of Four held in the capital of Russia, Moscow, last Sunday. There were present the best players from the CIS region, including our Protoss. The tournament structure was two groups of four players and the best two players from each group advancing in playoffs. The prize pool was about $1,575, first place taking home $1,100 while the second place just $475. Anexis.Verdi was part of group A alongside Na'Vi_LoWeLy, RoX.KiS.TitaN and Empire.Happy. Arriving in playoffs after taking 2nd place in group A, our own Protoss managed to beat Na'Vi_Strelok in semifinal and Empire.Happy in the grand final to take home 1st place and $1,100.